Faults to your vehicle can prove majorly disruptive to your work and social schedule, M.J. Mobile Mechanic ensures to get back you on the road as quick as possible. 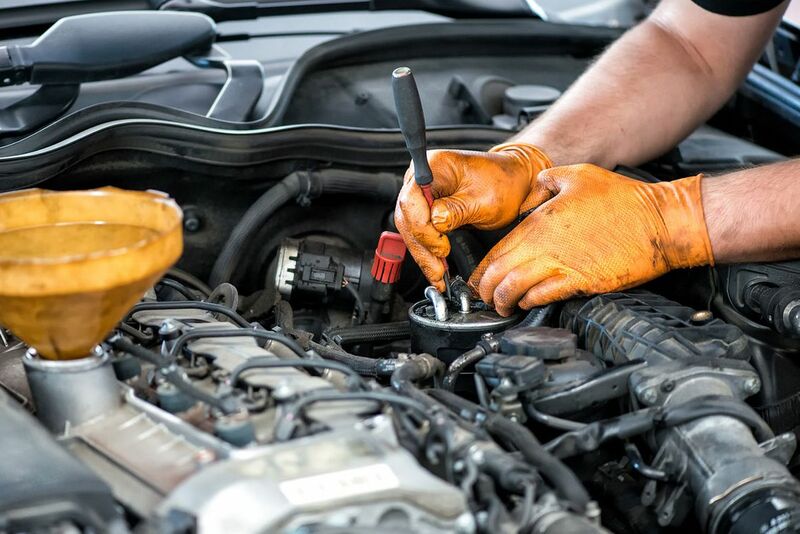 Based in Pelsall, our maintenance mechanics work right across Walsall, West Midlands to repair your car either at home or at your workplace to suit your preference. 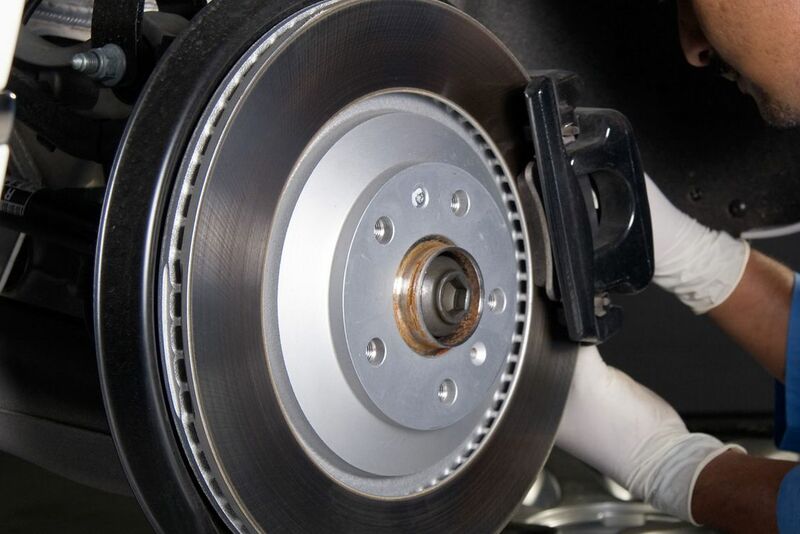 Whether it is an issue with your exhaust or timing belts, our knowledge and experience ensure to eradicate the problem at an affordable price. 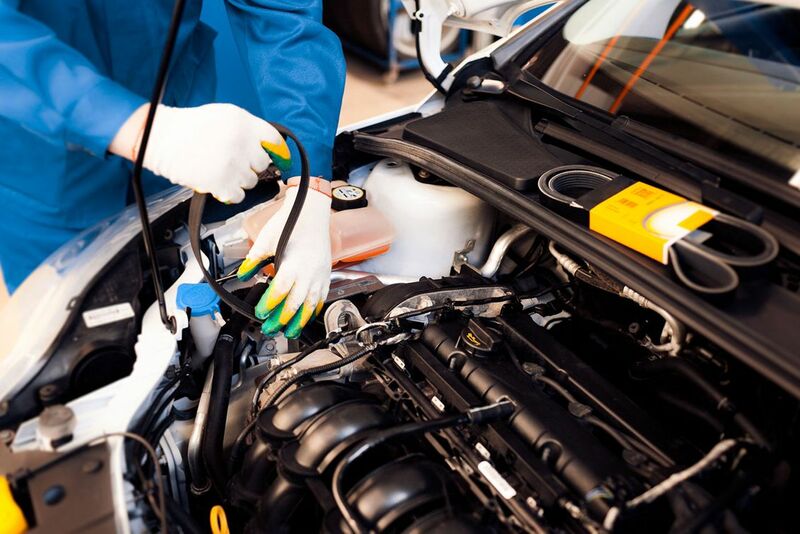 Our team carry out extensive diagnostic tests before resolving the issue and if it can’t be resolved straight away, we will offer you one of our courtesy cars free of charge to ensure disruption to your routine is minimal. Our services are always affordable, with our mechanic agreeing a set price before work is carried out so you aren’t left short. Contact us for more information on the expert repair and maintenance services our mechanics provide across Walsall, West Midlands.